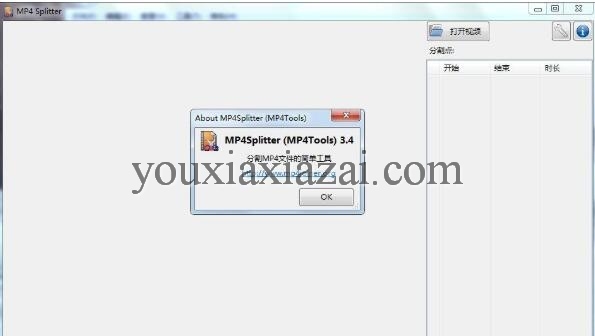 My MP4Box GUI 这款MP4视频合并软件可以帮您导入多个mpeg-4(h.264 or asp, encoded for example with x264, divx, xvid, 3ivx or ffmpeg)与音频文件，最后合并为mp4视频，不错吧? 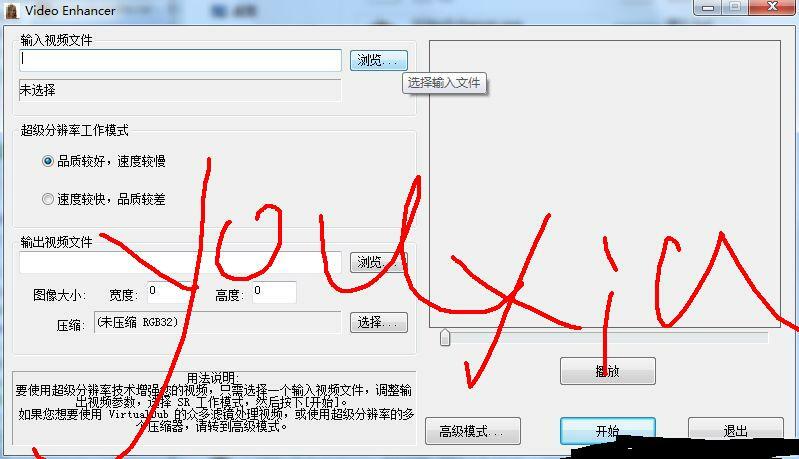 支持的视频格式： m4v, cmp, h264, 264, h263, 263 as input format or from avi, mpg, mpeg, vob, mp4, mov, ogg, qcp and 3gp format. 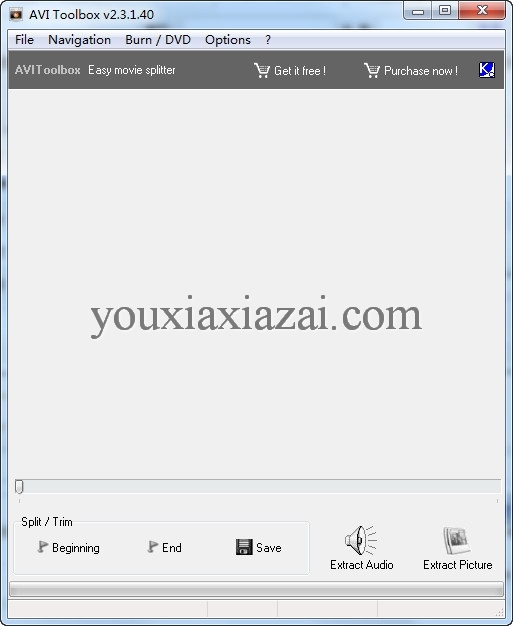 支持的音频格式： aac, ac3, amr, awb, evc, mp3 as input format or from avi, mpg, mpeg, vob (mp2 only), mp4 and 3gp format. 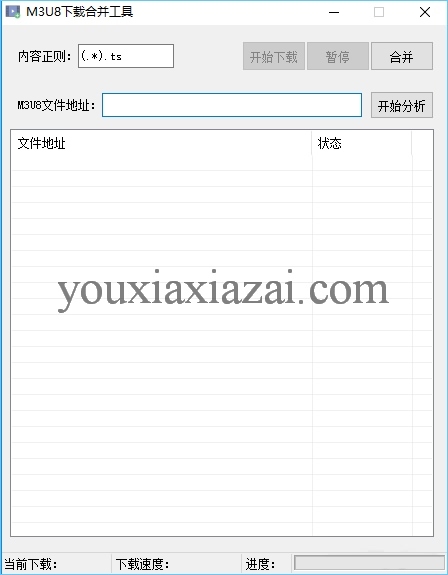 支持的字幕格式： srt, idx/sub and ttxt format. Add as many audio tracks as you wish to an mp4 file. Delay every audio and/or video track separately. Change the framerate of added video. Save a list of jobs to be completed at a later date.